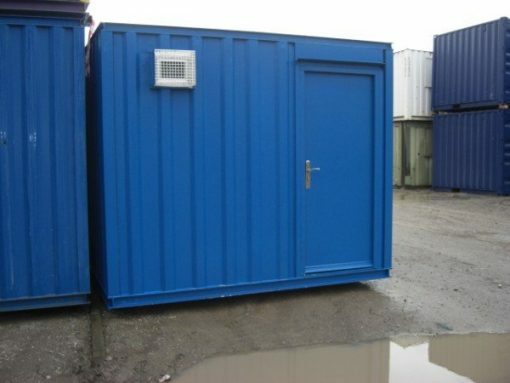 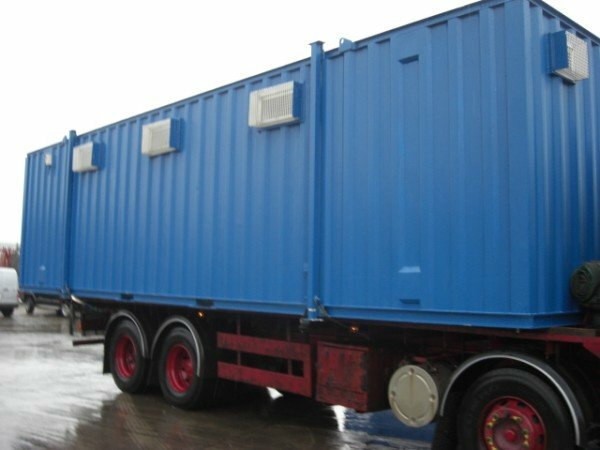 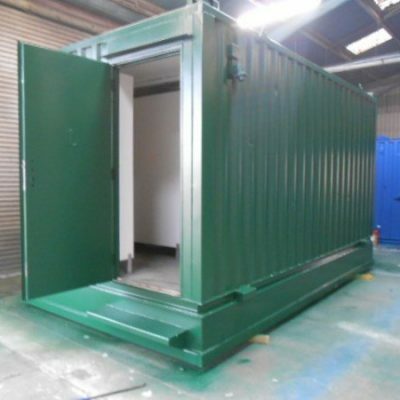 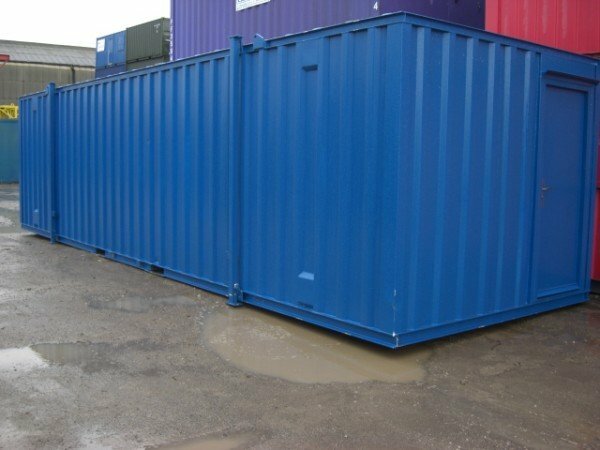 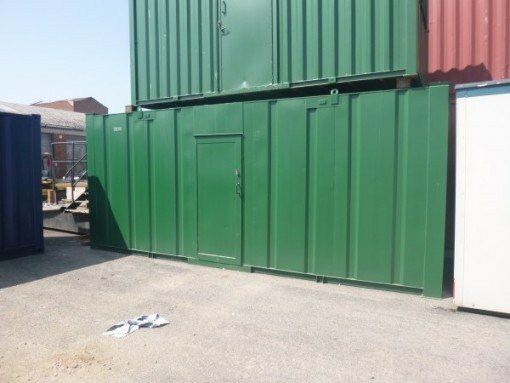 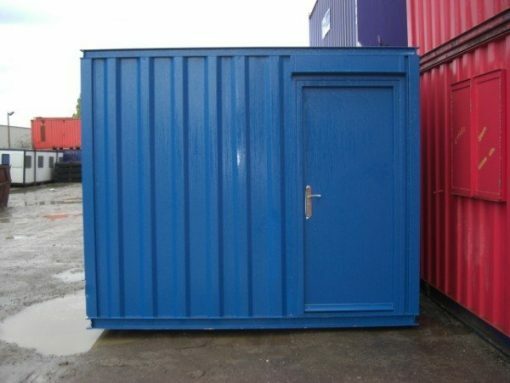 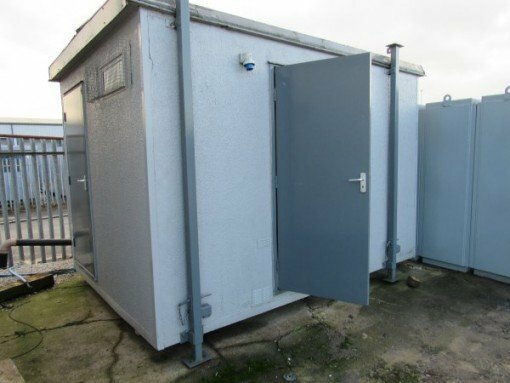 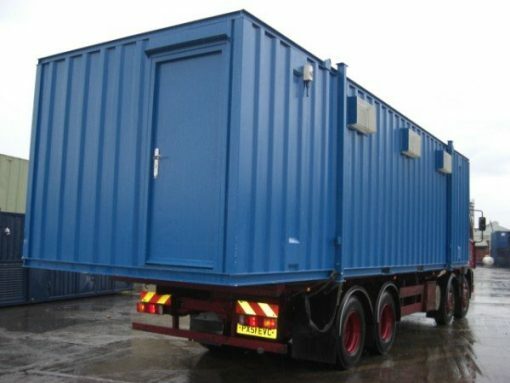 This unit is in excellent condition and is available nationwide. 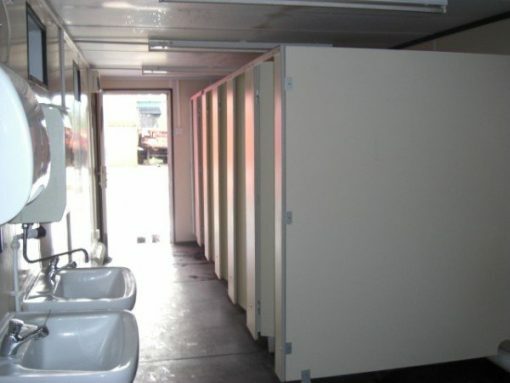 Female consists of 1 toilet, 1 sink and water heater. 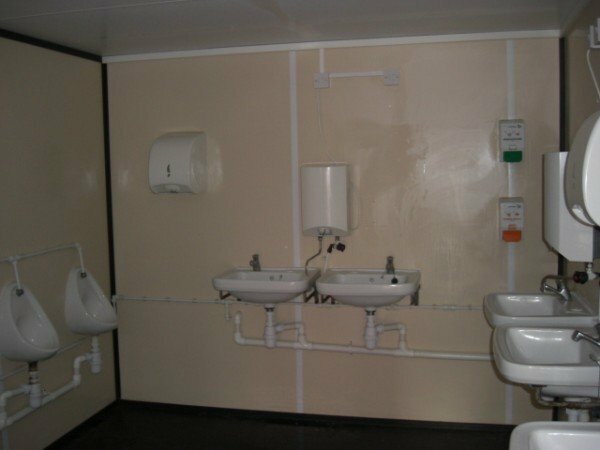 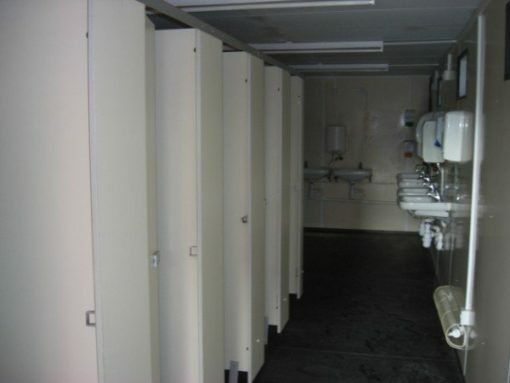 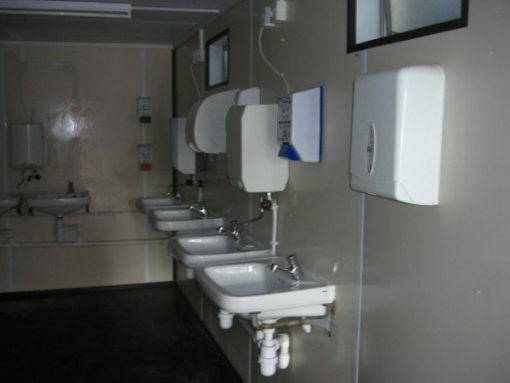 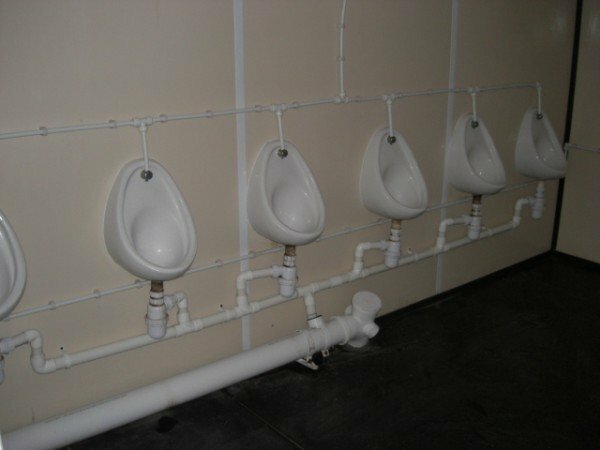 Male consists 6 toilets, 6 urinals, 6 sinks with water heaters.